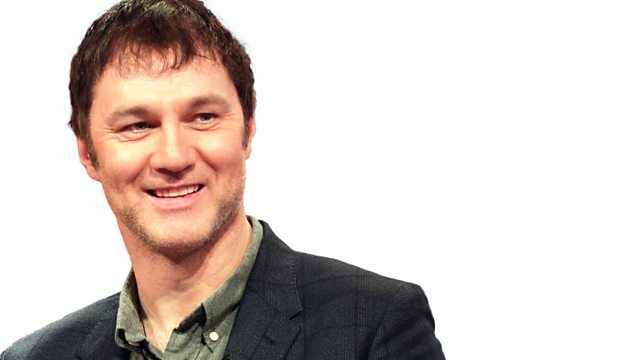 Actor and director David Morrissey sits in for Simon with Boyd and Floyd - Boyd Hilton and Nigel Floyd - in place of Mark. Guest Emma Stone talks about The Amazing Spider-Man 2. Plus the Box Office Top 10 and reviews including Calvary, The Raid 2 and The Quiet Ones.